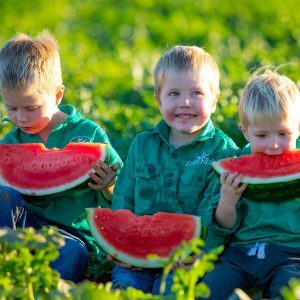 Watermelons are one of Australia’s favourite fruit. At Ceres Farm we produce both seedless and seeded varieties with a focus on great taste and quality. We plant our watermelon seeds early in the year with harvesting and availability from May – October. Watermelons are more than 90% water and are a great source of vitamin A & C and also contain carotenoids, lycopene and beta-cryptoxanthin which hold great benefits to our health and well-being. Ceres farm is a member of the Australian Melon Association, the peak industry body for the melon industry in Australia. Ceres Farm butternut pumpkins are available from June – October. 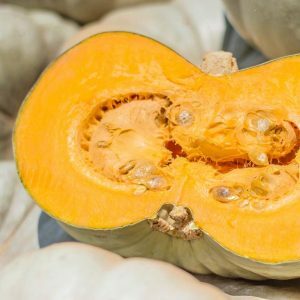 Butternut pumpkins tend to have a sweet and nutty flavour than other pumpkins which is why they are so popular. They are a great source of vitamin E, and their versatility make butternut pumpkins a high demand product. 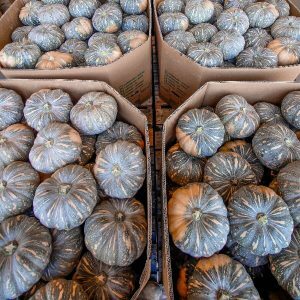 Ceres Farm Japanese pumpkins are harvested with firm skins, and no signs of decay or age to ensure quality produce for our customers. 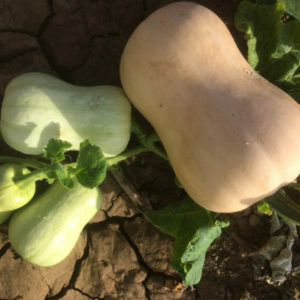 Japanese/Kent pumpkins are a great source of vitamin A, rich source of vitamin C, potassium and dietary fibre and are available from June – October. Grey pumpkins have flattened soft skin, rounded and deeply ribbed, they have golden yellow flesh and are great for savory dishes. Their flavour is mildly sweet, with a texture that is creamy and dense. Ceres Farm grey pumpkins are available from June – October. Ceres farm is a member of the Ausveg, the prescribed peak industry body (PIB) for the Australian vegetable industries. Their role includes agripolitical advocacy and representation on behalf of growers, research and development services, and high-quality service provision.